I watched her as she thought about just how she was going to convince her mom to allow her to have another piece of candy…before dinner. After all, it seemed rational since we had an Easter egg hunt in the yard earlier and found eggs filled with candy. Her eyes seem to twinkle as she approached her mother with her reasoning. I also really enjoyed watching her face as her mother took the time to listen to her ‘why’. I was reminded of the importance for all of us to see the other person’s perspective. It may not seem to be the right perspective to us; but the bigger picture is the message of what transpires during that time of listening. My little granddaughter felt heard. For that moment, she felt important and valued. It didn’t even matter if she didn’t get the answer she wanted, because the message she took away was that her thoughts mattered. Her mother had the wisdom to understand that. It’s what we do as every day leaders. We understand the importance of not only listening to someone when they are hurting, but listening to them when they are expressing their opinions – even if they are different from ours. By listening, we send a message that we value them. Listening takes time. Sometimes, time is hard to give. Every day leaders learn the skill of taking the time, hearing and listening; but also the art of boundaries when needed. Most of all, we learn to give the message that people matter. We show this not just by our words, not just by our actions, but sometimes by taking the time to sit quietly and listening to them. This is true, even if it is a crazy idea like candy before dinner! How are your listening skills? Have you taken the time to listen to another’s opinion lately? Do they feel valued? Every day leaders choose to listen. They intentionally choose to make another feel valued, showing them that their opinion matters. Every day leaders choose to influence – making a difference in the lives of those around us. 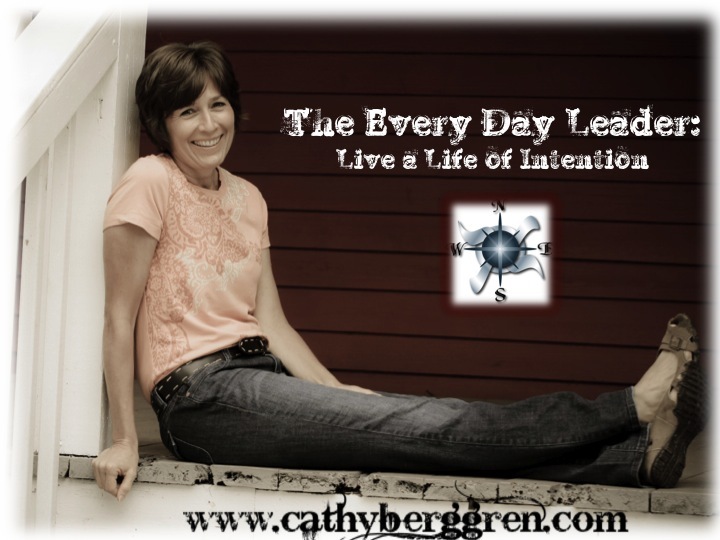 This entry was posted in Community, leadership and tagged change, Choose Influence, community, Every Day Leader, intention, listening by Cathy Berggren. Bookmark the permalink. Thank you for reading the blog and your encouraging words. I have taken a bit of a break from blogging but hope to jump back in again soon! May you too, be encouraged today! you are writing. The arena wants a lot more passionate writers like you who aren’t afraid to note the direction they believe. Always pursue your heart. Thank you for visiting the blog and your encouraging words! 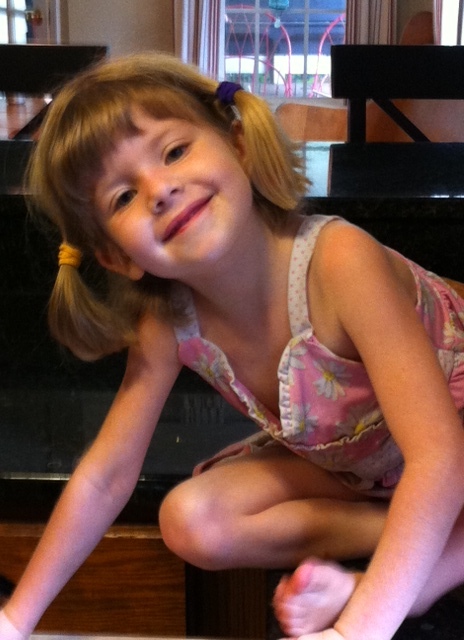 Thanks for reading the blog and your encouraging words. May we all be better listeners! This is so true , thank you cathy for this article .we forget how important this is to people that we hold dear to us.